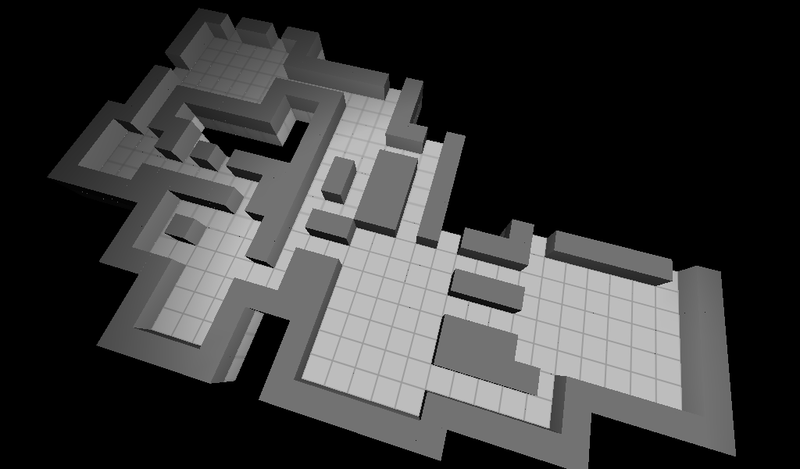 I’ve now got the Drifting Huskarl map generator working in 3D. You can now walk around the maps in first-person camera. Maybe something will come of this, maybe not. Either way, I now have a bit more of a clue of how much effort it takes to get Lua code working inside C++, which may well come in useful for scripting inside Khan Dema.